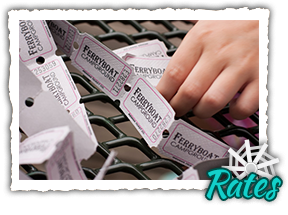 Ferryboat Campsites offers the finest in fun-filled family camping. community recreation in portions to suit your personal taste. 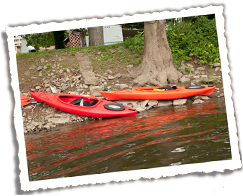 excellent fishing, boating, and water activity are but a few steps from every site. Fourth of July Fireworks, a Chili Cookoff, and so much more! 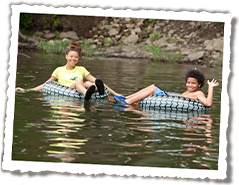 Kayaking, tubing, fishing and more are fun for everyone! You'll find general information about our policies and both facility and equipment rental rates on this page. A map of our campsites and facilities lets you see your choice of sites on the river, with a river view, or off-river. 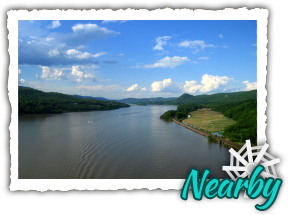 Learn about the Millersburg Ferry and other attrractions within a hour's drive from Ferryboat Campsites. 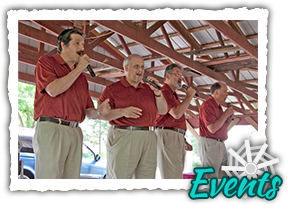 There are plenty of activities and events for the whole family to enjoy during your stay! 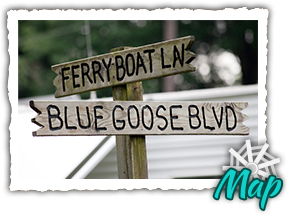 © 1999–2014 Ferryboat Campsites, Inc.